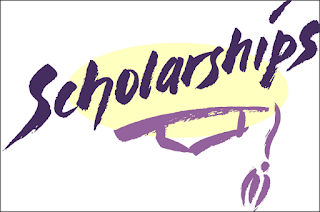 Offer of AYUSH Scholarship for 2014-15 academic session The Government of India has announced twenty (20) Scholarships for Malaysian students to pursue courses in Traditional System of Medicine in India for the year 2014-15. Age: 35 years and below. 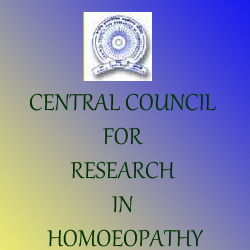 Essential : B.H.M.S or equivalent qualification recognized by Central Council of Homoeopathy. 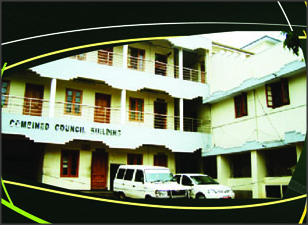 Place of Posting/Place of Walk-in- Interview Extension Unit of HDRI, Lucknow at B.R.D. Medical College and Hospital, Gorakhpur. 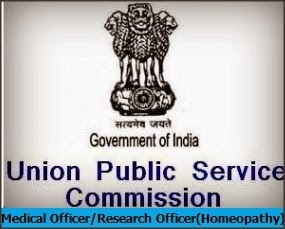 1 - 03 posts (*) (Reservation of posts is as under: -Scheduled Caste: 01 post -Unreserved:02 posts) - Rs 20,000 + HRA per annum Initially for one year. A fiat by Central Council of Indian Medicine (CCIM) directing students to compulsorily pass Urdu entrance examination before seeking admission to Unani course has put the Karnataka state government in a bind. A directive by department of Ayurveda, Yoga and Naturopathy, Unani, Siddha and Homeopathy (AYUSH) to introduce this rule from the current academic year as per the above fiat has left the Karnataka Examinations Authority in confusion. TRAVANCORE COCHIN MEDICAL COUNCIL HAS EXTENDED THE LAST DATE FOR UPDATING THE COUNCIL’S REGISTER OF HOMOEOPATHS. Those doctors who have failed to update their registration are given below. and has to update within next 30 days. THE LAST DATE IS NOW 12 JUNE 2014.